Thanksgiving is a little more than a month away! 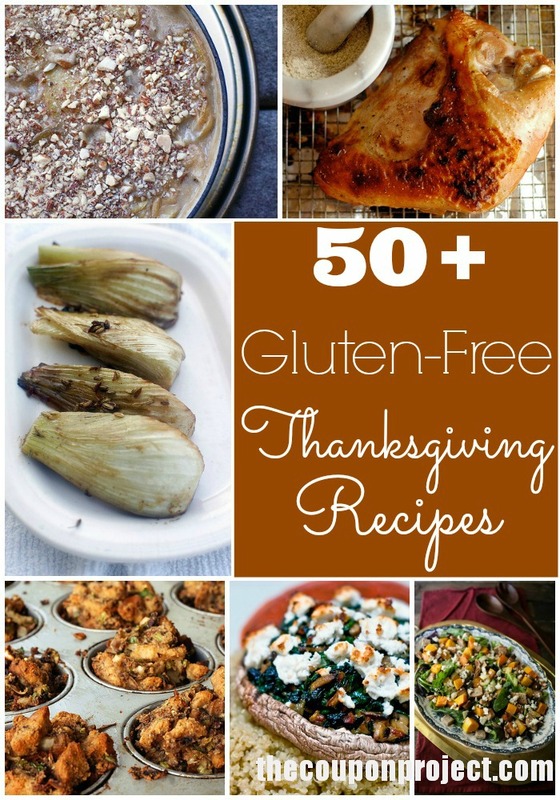 This year, I wanted to do a little something special for my gluten-free friends out there, so I’ve assembled a collection of 50+ gluten free Thanksgiving Recipes! These recipes have you covered from soups and salads onto turkey and stuffing and finishing up with delicious, gluten-free desserts! Many thanks to the bloggers who’ve granted permission for today’s round up! Wow! This is awesome, thank you, Angela!